Leslie Gibson, a Republican candidate for the state House in Maine, decided it was appropriate to call Emma González, a survivor of the February 14 Florida school shooting, a “skinhead lesbian” on Twitter. 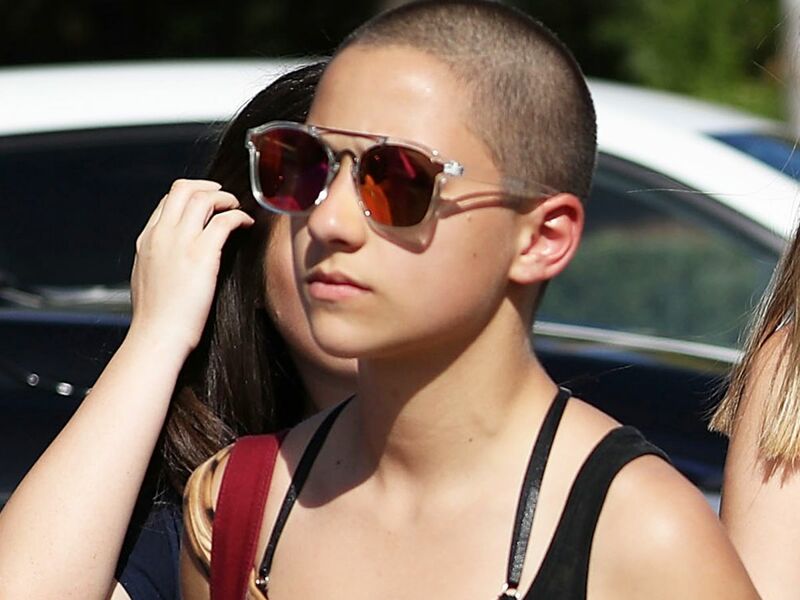 González is the student activist who helped call millions of people to action with her powerful speech in the wake of the massacre. In a now-deleted response to a post by The Hill about how González now has more Twitter followers than the NRA (she does — by far), Gibson said, “There is nothing about that skin head lesbian that impresses me and there is nothing that she has to say unless you’re a frothing at the mouth moonbat.” In another tweet, he said that she wasn’t a real survivor since she “was in a completely different part of the school” when the shooting happened. He has since deleted his Twitter account. Unfortunately, as the Portland Press Herald reported, as of now Gibson has no challengers in his race for House District 57. However, lots of Democrats are now calling for someone to take him on. The filing deadline for Democrats and Republicans is Thursday, March 15, and you only need 25 signatures to get on the ballot. Independent candidates can file by June 1 and must get at least 50 signatures. Almost none of the vocal anti-gun violence activists has proposed repealing the Second Amendment. They have, however, spoken out in favor of sensible gun policy, such as banning deadly assault weapons and high-capacity magazines, and ensuring universal background checks on gun sales. We’ve reached out to representatives for Emma González and will update this story when we hear back.